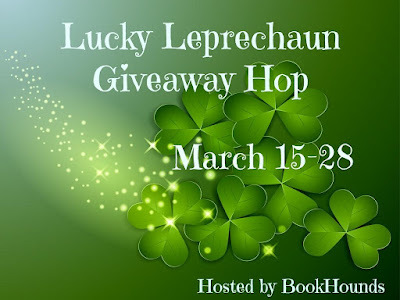 May The Luck of The Irish be with you, please fill out the rafflecopter and you will be entered! exciting thanks for doing this. Thanks for the chance to buy a new book. I love new books and being able to be the first one to crack the spine and smell that new book smell. I'd love for you to join my book blog hop coming up in May! Thanks for having the hop! 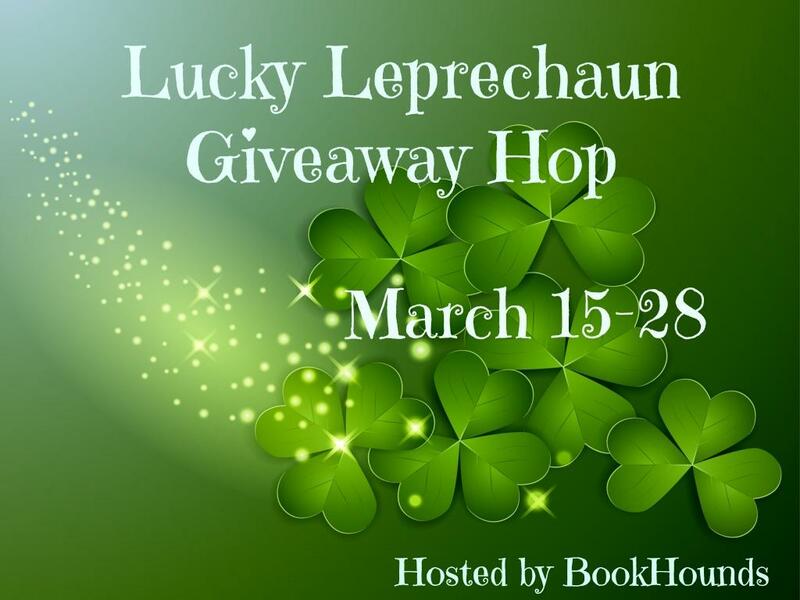 Thanks for participating in the Lucky Leprechaun Giveaway Hop and the chance to win. Thanks for the giveaway! I would use it to buy the Autumn republic! Hi Maureen. What's one of the best books you've read this year? Mine is How to Find Love in a Bookshop by Veronica Henry. Happy St. Patrick's Day!!! Wishing for a happy and healthy year. Thank you for the giveaway. And Happy St. Patrick's Day. That's a great giveaway. It's always nice to meet other bloggers through these hops. Thanks for participating in this hop, because I love all the book giveaways!!! Thank you for the giveaway! Have a wonderful day. Thanks lots and Happy St. Patrick's Day! I could really use the gift card! Thank you for taking part in the hop! I love learning about new to me blogs. Thanks for participating in the Lucky Leprechaun Giveaway Hop. Thanks for the fun giveaway and all you do! I hope you are enjoying nice weather wherever you may be! Thank you for the giveaway. Would love to win. Thanks for the giveaway. Love your site. I follow by Bloglovin, Networked Blogs, G+, not sure which you want names for. It's Spring! It's Spring! It's Spring! Whee! I am loving the hop, so much fun, thanks for the chance to win. Could use this and enjoy your giveaways, keep it up! Thank you for the chance. Nothing better than buying a new book! Thank you for the chance. This is awesome! Amazon GC are always nice to have as a prize. Thank you for the chance and God bless you! I would give this to my granddaughter. We like to decorate rocks. Ty for sharing this giveaway. I would like to thank you so much for your involvement in this fine giveaway. Thanks for giving a chance for us to win. Love blog hops! Thanks for joining up!